Magnificent two bedroom/two bath condo in the prestigious Seaside Inn Resort with marvelous views of the Sparkling Blue Atlantic where you can enjoy having your morning coffee or evening glass of wine listening to the surf hit the golden sandy beaches or watching the sunrise or sunset on your spacious balcony. This unit with lots of upgrades is one of the best-looking units in the resort, furnished with high-end furnishings and priced to sell. 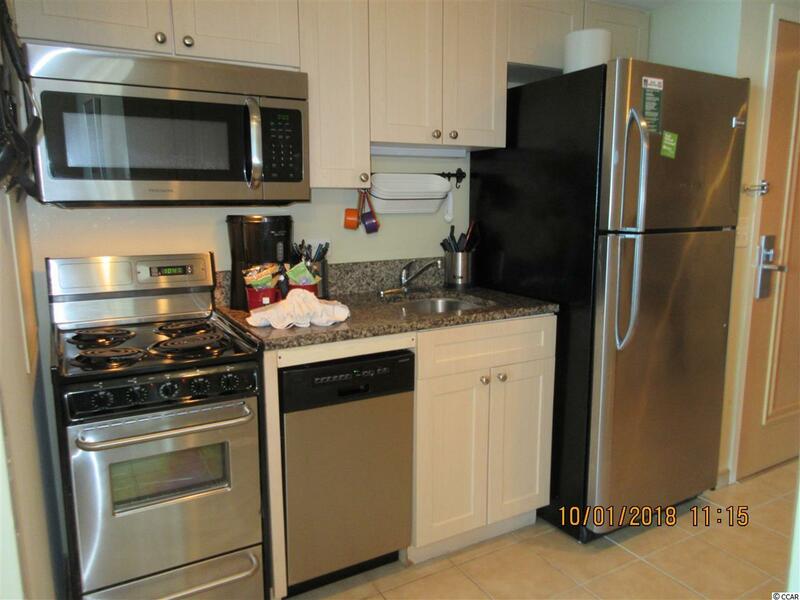 This unit boasts a spacious living room with direct access to the balcony, a nice size dining area, a fully equipped kitchen with stainless steel appliances and granite countertops and an in-unit laundry. The spacious master suite has two queen size beds with a large bathroom with vanity and jacuzzi tub and shower combination. The second bedroom also provides two queen size beds for lots of sleeping room for your family and friends. 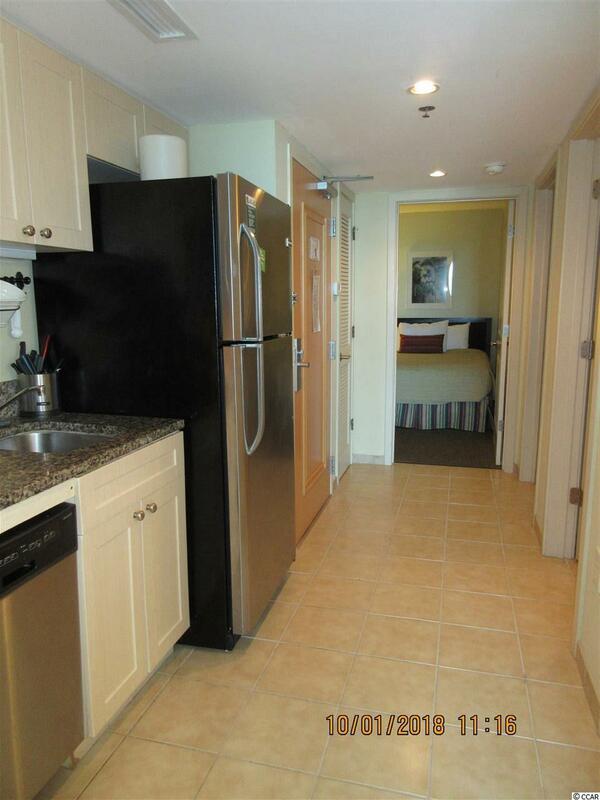 Large flat screen TVs are in both of the bedrooms and the living room for you and your guests pleasure. Seaside Inn offers an oceanfront pool as well as an inside pool, a lazy river, and a fitness center that makes it a Year-Round Resort. The HOA includes: All utilities including Water, Sewer, Electric and Telephone in unit; Common Area Maintenance; Lawn Maintenance; All insurance including HO-6 insurance; Trash Pickup; Cable TV; Internet Access; Lazy River; Pool Service; and Elevator Service. 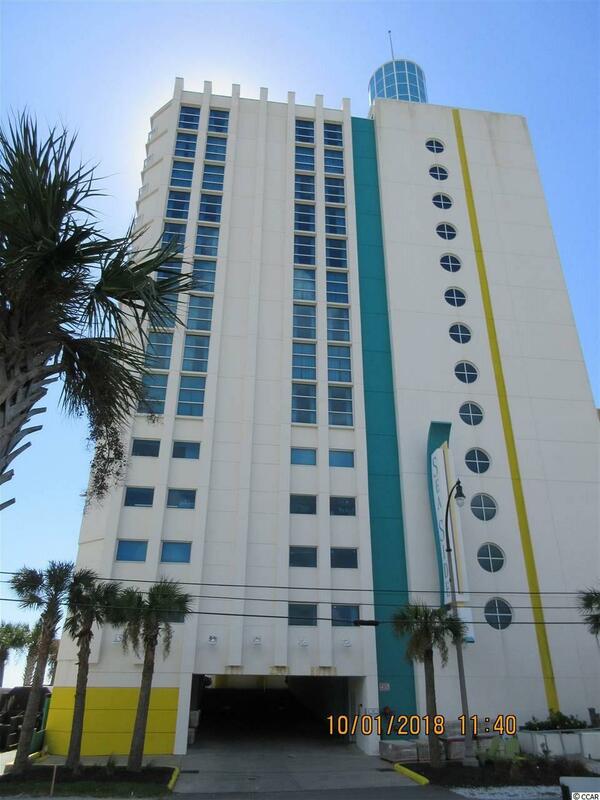 Seaside Inn Resort is located in the exquisite Crescent Beach section of North Myrtle Beach just minutes to all the activities/entertainment this area offers. Some of the selected venues include the New NMB Park and Sports Complex with activities for the entire family; the NMB Aquatic and Fitness Center; Huge selection of Entertainment venues including Ocean Drive Festivals and Live Music Concerts all summer; fine dining; excellent golf; lots of miniature golf courses; fishing; Para-sailing; fantastic shopping including the Barefoot and Tanger Outlets and the New Gator Hole Mall; great schools; state-of-the-art medical facilities; and a large variety of churches. Call now to see this fantastic piece of paradise that the new owners will enjoy for a lifetime! All measurements are approximate and buyers and buyer agents are responsible for verification of all information.